Paige Powell came to New York from Portland, Oregon in 1980, she quickly became a fixture in the downtown art scene, a close confidante of Andy Warhol and a member of his inner circle, including the likes of Keith Haring and Jean-Michel Basquiat, whom she dated. Paige photographed the everyday activities around her, capturing the most profound moments of art, culture and nightlife that were happening near the end of the 20th Century. Observing, documenting and participating in this unique time of vanguard culture that was New York in the 1980s. 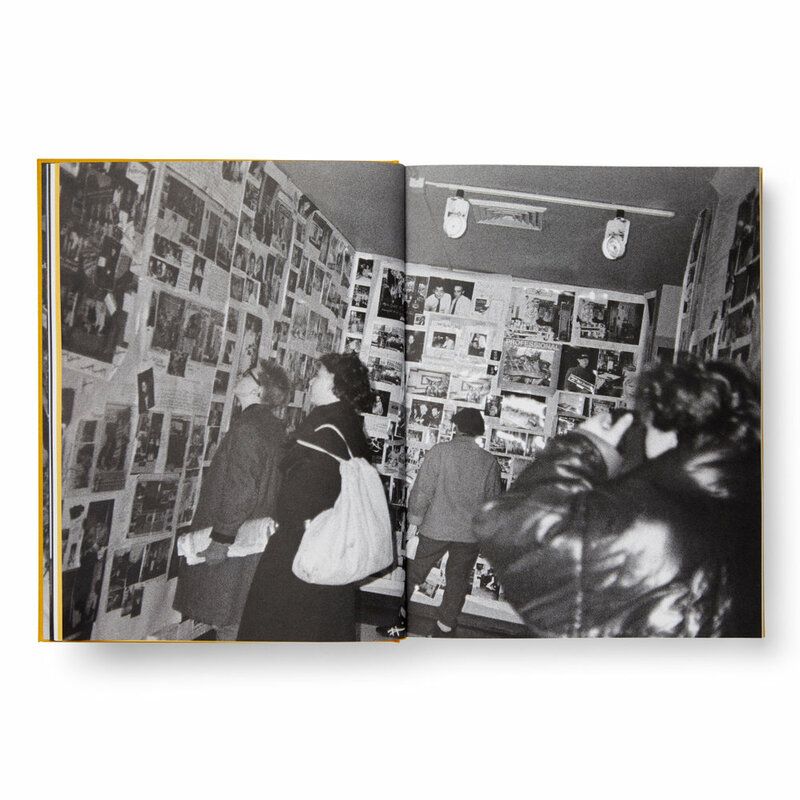 Published by Dashwood and brought to life by Gucci, PAIGE POWELL is a hardcover limited edition book series highlighting three different aspects of her work and the cultural significance that was happening everywhere in New York from Harlem to the East Village to SoHo in the 1980s. Art-directed by Nathanial Kilcer and edited by Kim Hastreiter, the series explores: Beulah Land, a visual diary installation that Paige created in 1984 for an art space, bar and lounge called Beulah Land on Avenue A and 10th Street in the East Village; Animals, a theme close to Paige’s heart as an animal activist; Artists Eating, a subject that Paige documented extensively; plus Paige Powell, an accompanying book about the photographer and her life. 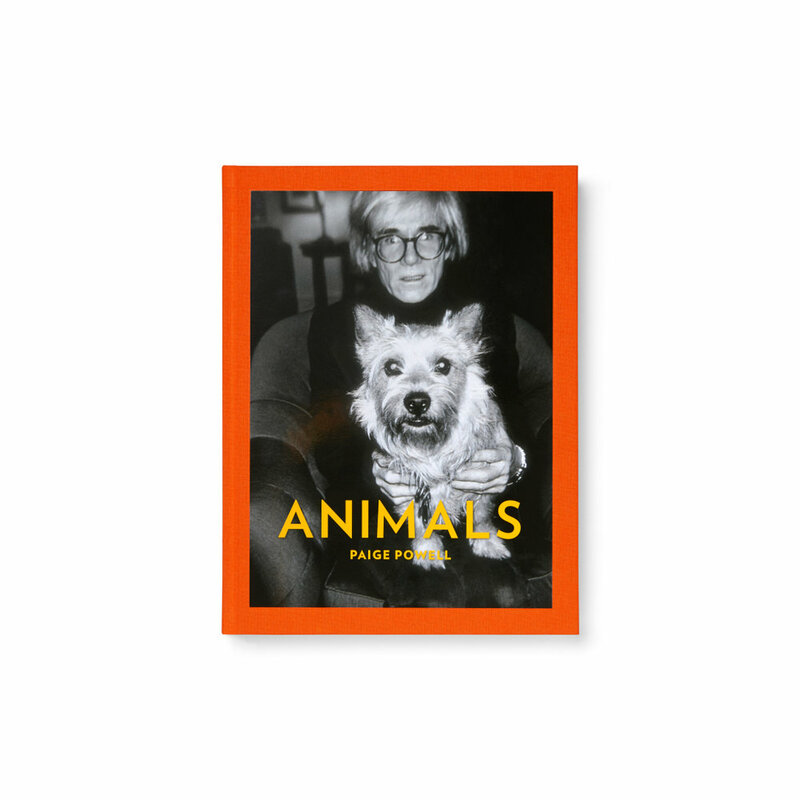 The books feature Paige’s rare and never-before-seen images of: David Bowie, Leo Castelli, Alba Clemente, George Condo, Bill Cunningham, Edit DeAk, Jeffrey Deitch, Matt Dillion, Fab 5 Freddy, Vincent Gallo, Jerry Hall, Susan Hannaford, Debbie Harry, Tama Janowitz, David LaChapelle, Thomas M. Lauderdale, Madonna, Robert Mapplethorpe, Glenn O’Brien, Ed Ruscha, Gus Van Sant, Kenny Scharf, Julian Schnabel, Stephen Sprouse and more. US and Japanese shippments will start at the end of April. For european orders, please note that this title is also available from our UK Warehouse. Images only represent a selection of images pre-approved for PR purposes.